Ralph E. Lindner, PE, founded the company in 1988 and has provided exceptional engineering services and company leadership since then. He focuses on geotechnical engineering and materials testing services on sites with difficult and complex conditions. Ralph has over 38 years o experience in geotechnical engineering and report preparation and on-site observations during subgrade preparation, excavation and foundation construction, including evaluating and providing recommendations for repair where the subgrade or foundation soils have resulted in distress to pavements or structures. 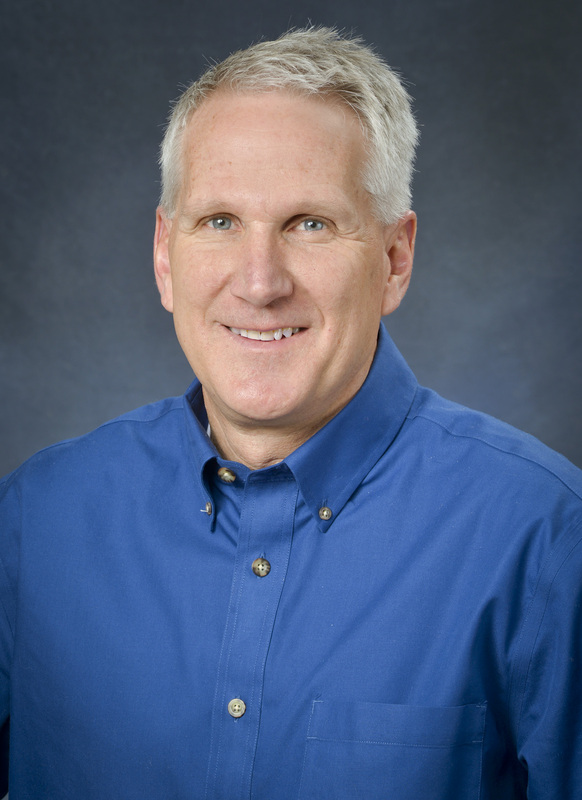 Dan Hanson, PE, started with Geotek in 1989, and has been the General Manager of the firm since 2005. He has over 30 years of experience in environmental assessment, project design and management, and remediation, as well as geotechnical engineering. 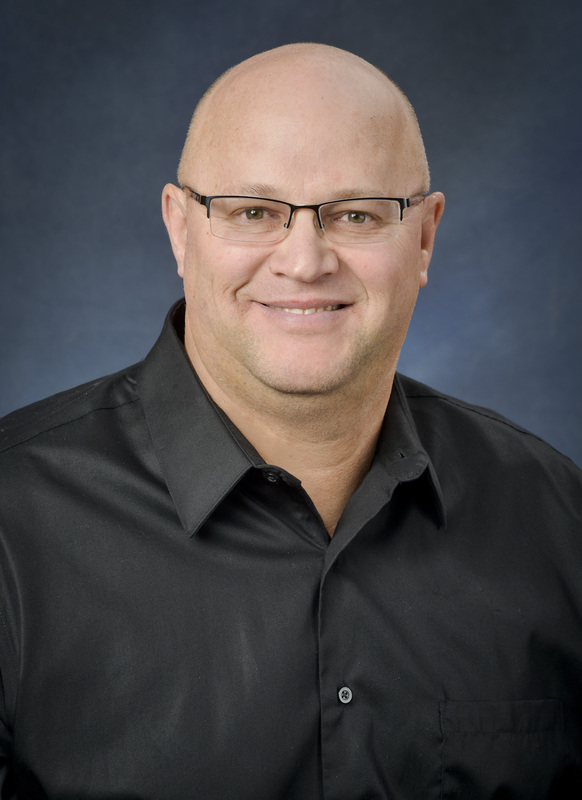 As General Manager, Dan’s primary responsibility is to coordinate and integrate various engineering services performed by our experienced professional staff, and to provide practical and economical solutions for our customers. 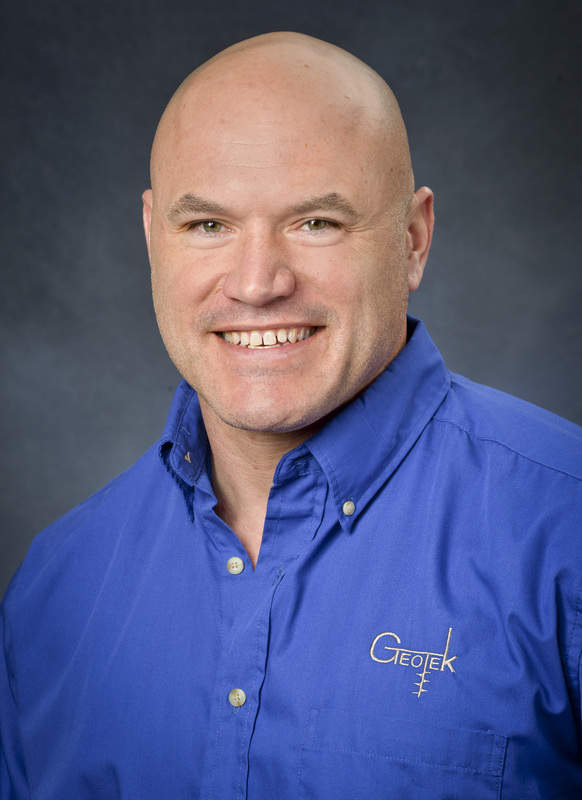 Jared Haskins, PE, is the geotechnical unit supervisor in the geotechnical and construction materials testing part of GeoTek. Jared has over 10 years of experience in the geotechnical and construction materials testing area. 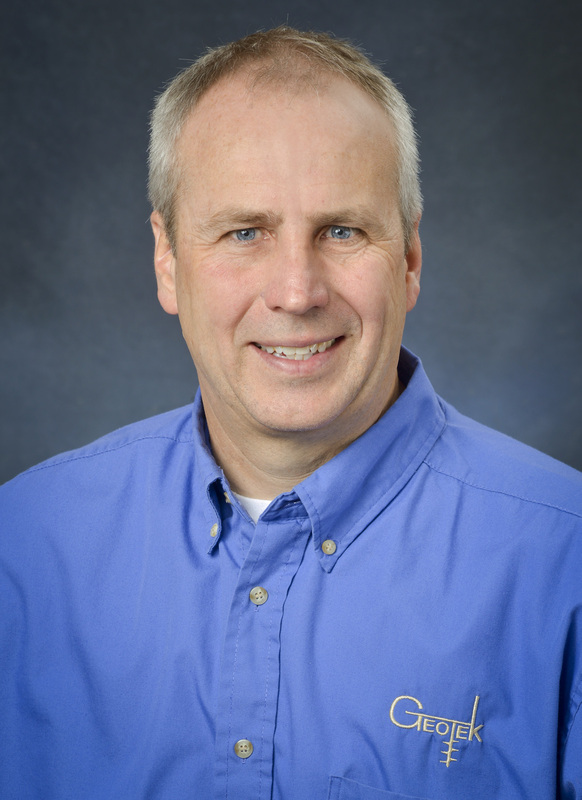 He is responsible for supervising and scheduling engineers, technicians and drill crews, and performing on-site observations and testing for earthwork operations, foundations and structural components. Shane Lindner manages the construction materials testing unit. He is responsible for communication with design team, general contractors and subcontractors as well as planning, coordinating and directing construction materials testing and quality assurance testing in accordance with project plans and specifications. 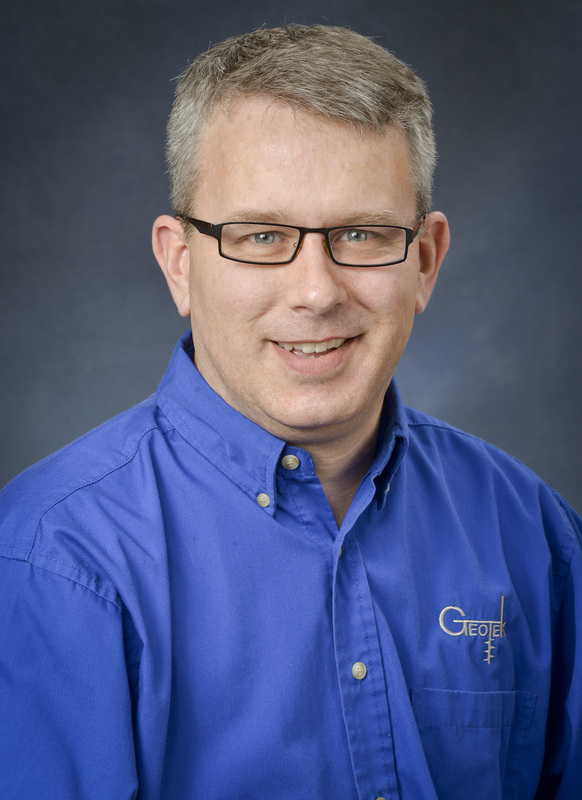 Shane’s many years of experience and oversight ensures our customer’s needs are met and their projects are successful. 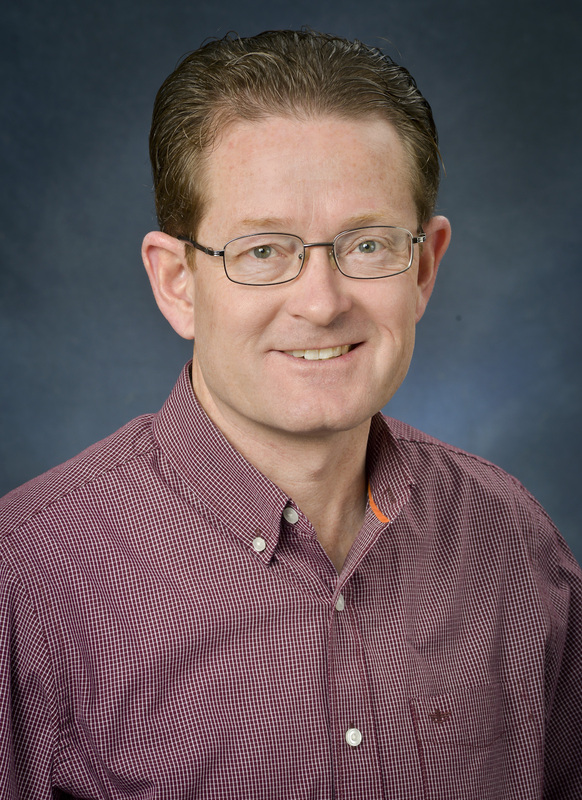 Doyle Shaff is a senior project manager responsible for completing contamination assessments at numerous project sites for a variety of contaminants, including petroleum, solvents, and metals. He has performed feasibility analysis to select the most cost effective and practical remedial solution for addressing contaminated soils and groundwater. Doyle has completed the design, implementation and management of various remedial technologies including SVE/AS, Multiphase Extraction, Groundwater Extraction and Treatment, and Remedial Excavation. Keith DeLange is the Iowa Environmental Supervisor and oversees petroleum and other environmental assessment work in Iowa. 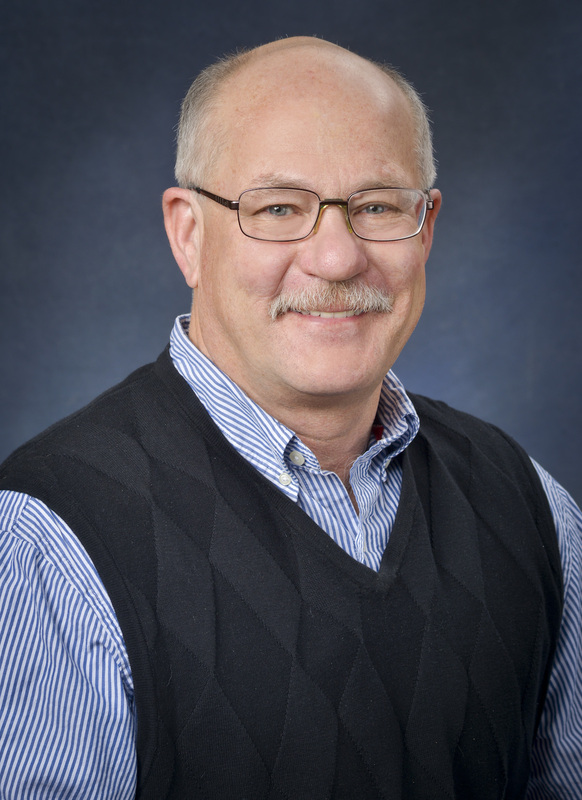 As an Iowa Certified Groundwater Professional, he has many years of experience with environmental assessment and remediation projects. Keith also oversees groundwater monitoring at several active RCRA Subtitle D landfills, and is the project manager for one Superfund site. 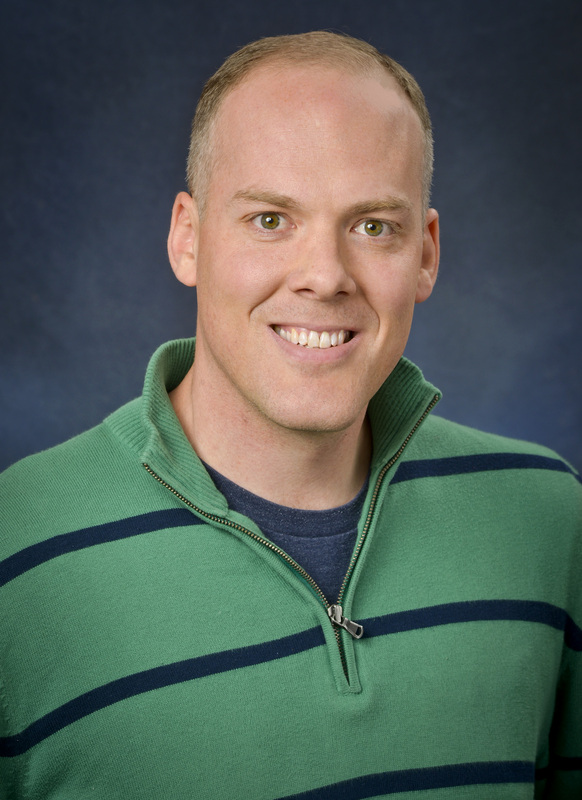 Jason Cook, CIH, is a senior project manager on industrial hygiene, indoor air quality, and environmental assessment projects. 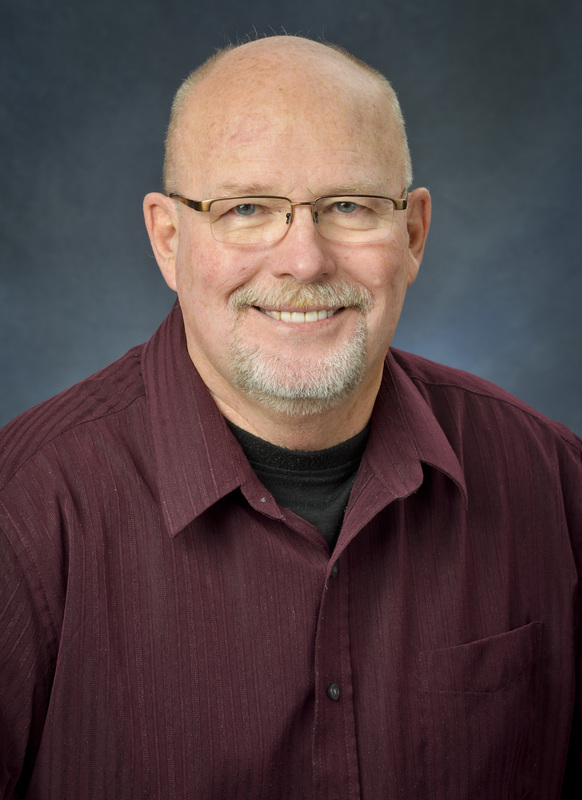 As a Certified Industrial Hygienist, he assists business and others in industry to evaluate employee exposure to workplace hazards, and makes recommendations for practical solutions to ensure worker safety and OSHA compliance. Jason also has many years of experience in NPDES program industrial waste water monitoring using ISCO automatic sampling equipment. 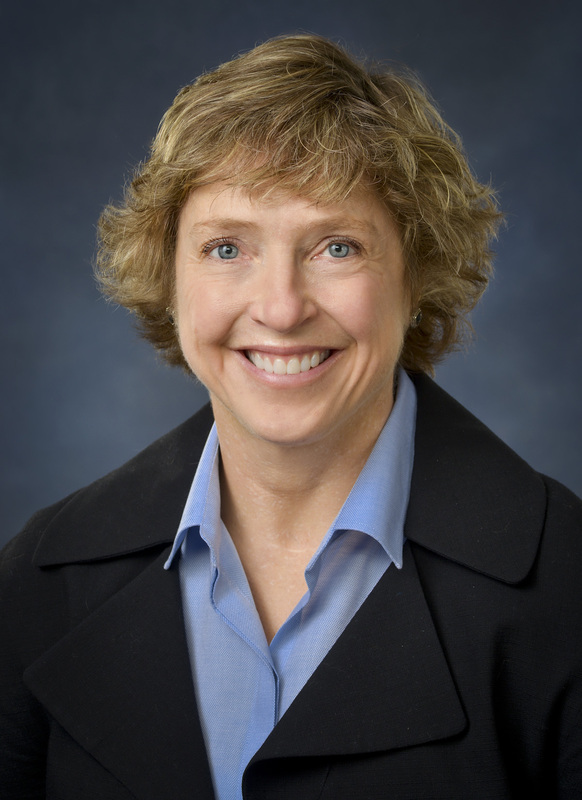 Linda Watts is a senior project manager on environmental assessment and remediation projects, an AIPG Certified Professional Geologist, and has many years of experience as an Iowa Certified Groundwater Professional. She has completed pilot-scale studies and assisted with design and implementation of remediation systems. She also completes quality assurance/quality control for Brownfields, EPA compliance reporting, landfill groundwater monitoring statistics, and many other functions. 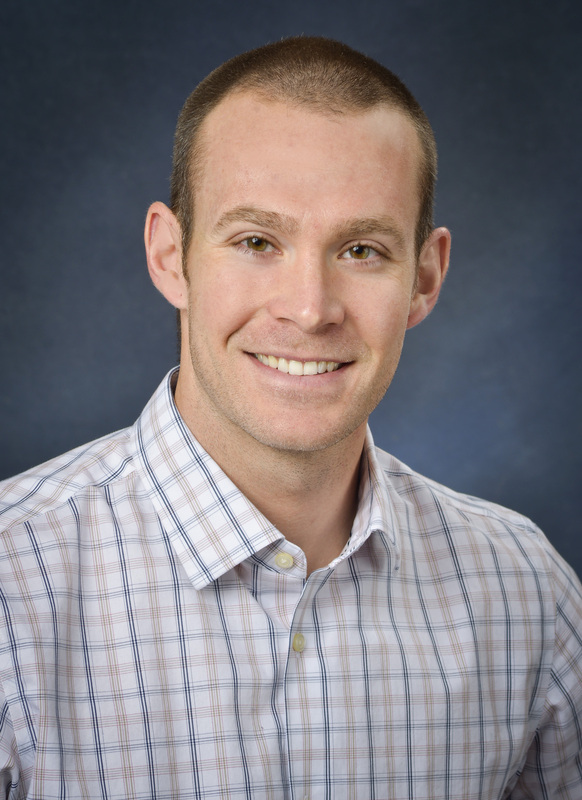 Matt Thompson, PE, is a project manager with over 8 years of experience as a geotechnical and construction materials testing (CMT) consultant. His responsibilities with GeoTek include, but are not limited to, managing both CMT and geotechnical projects, coordinating and training field and laboratory personnel, and overseeing GeoTek’s CMT quality assurance/quality control program. Matt has experience performing laboratory testing related to soils, aggregates, asphalt and concrete, as well as, performing field observations and testing related to both shallow and deep foundations, pavement subgrades, both reinforced concrete and masonry structures, hot-mix asphalt paving and slope stability. 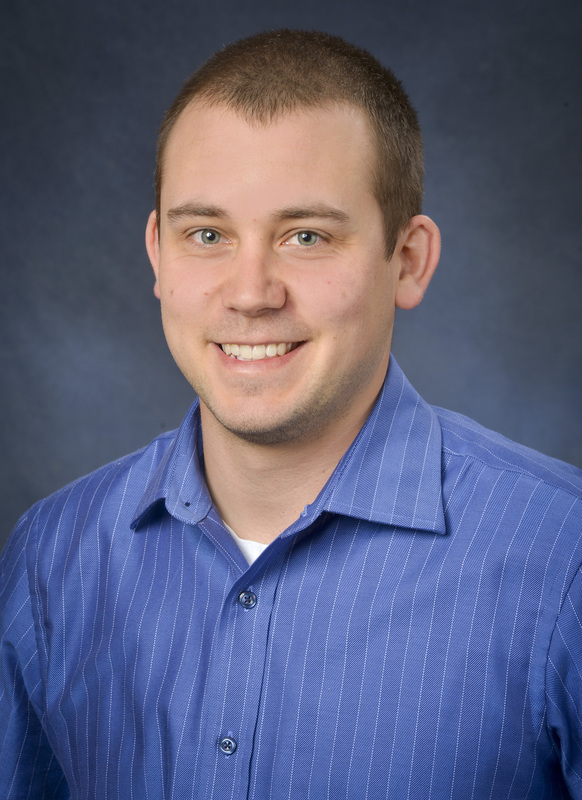 Brennen Ahlers, PE, is a staff engineer at GeoTek, with over 5 years of experience in the geotechnical and construction materials testing area. He is responsible for scheduling technicians and drill crews, performing on-site observations and testing for earthwork operations, foundations and structural components. Brennan’s duties include project management, geotechnical engineering analysis, report preparation and on-site observations. He is experienced in field and laboratory quality assurance testing of soils, geopiers, aggregates, concrete and grout/masonry. Paul Miles is a senior engineering technician in the construction materials testing (CMT) unit with over 21 years of experience. His experience also includes performing excavation observations, density testing during placement of fill materials, performing slump, air content, temperature and casting of concrete compressive tests during placement of concrete along with gradation and quality testing of aggregates. Paul also has experience in performing geotechnical lab tests including moisture content, dry density, Atterberg limits and unconfined compressive strength.